state of the art technology, masterful innovation and exceptional service. Intelligent buildings operate at the peak of excellence. Turn complex control systems into one, intuitive platform so buildings can be proactively monitored and managed. Maximize a buildingʼs energy efficiency while lowering the total cost of facility operations. Provide operational improvements and substantial energy savings through the close analyzation of building data. 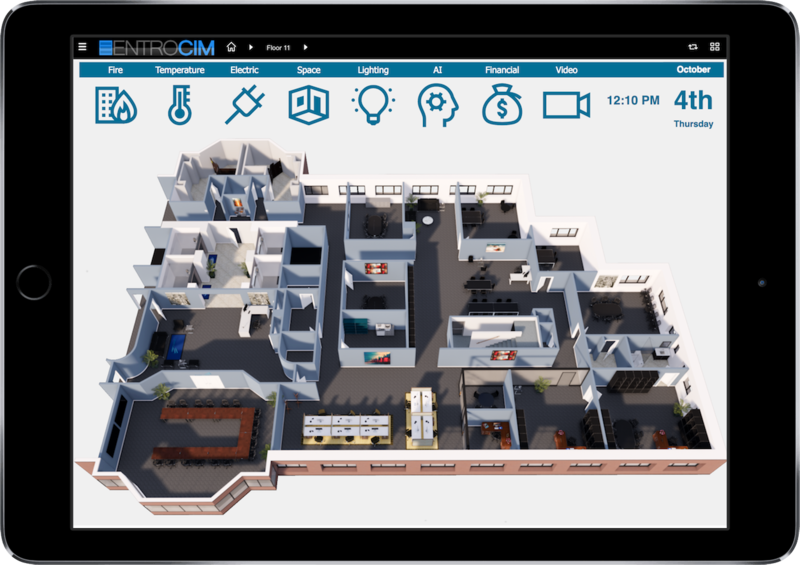 Manage an intelligent building from anywhere in the world. Youʼll feel like youʼre there. You can be a world away, but as long as you have an internet connection, you can access the Command Center of your intelligent building. Our unprecedented software is intuitive and simple to navigate. 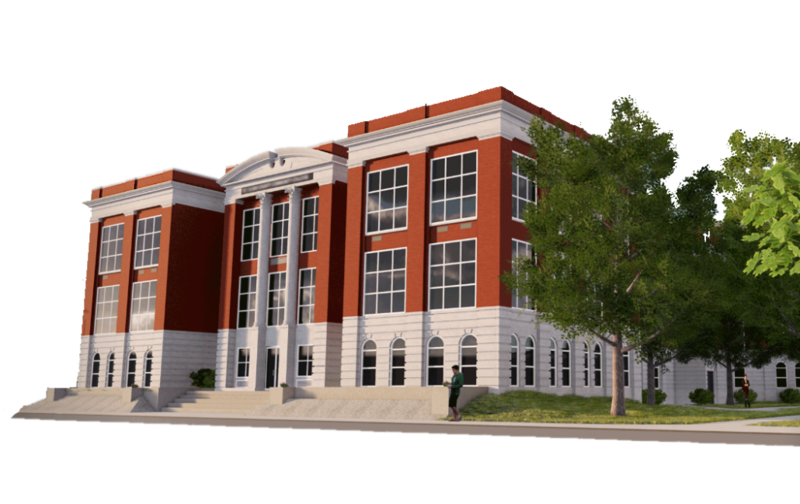 Through a dimensional rendering of your building, individual floors can be accessed and managed with precision. Youʼll always know the current of your facility. With a birds-eye view of specific floor plans, indoor temperatures can be in various rooms to maintain a comfortable and sustainable environment. Problems with equipment can also be identified and quickly, keeping the facility running at its peak capabilities. Plus, this interface gives you easy access to real-time building data for and reporting purposes.